The Source is a regular newsletter featuring HR challenges, news, case studies and information from ResourceBank. 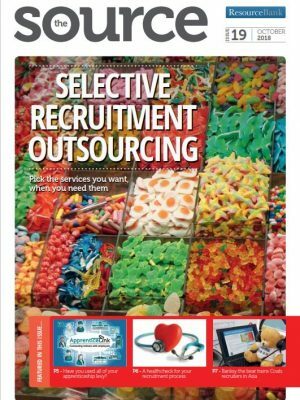 Issue 19 features Flexible Recruitment Outsourcing and how the ResourceBank “Pick & Mix” approach can support in-house recruitment managers. There are also articles about talent hacking and how you can utilise your apprenticeship levy effectively.